Italy's distinctive regional cuisines are a high point for many travelers, but the disinctive customs Italians have for their food and drink sometimes baffles American visitors. Two Italian food guides chat with Rick to lay out the tenents of good everyday food -- Italian style. And, we'll help you enjoy eating like an Italian, without letting low exchange rate get in the way of enjoying authentic Italian cuisine. 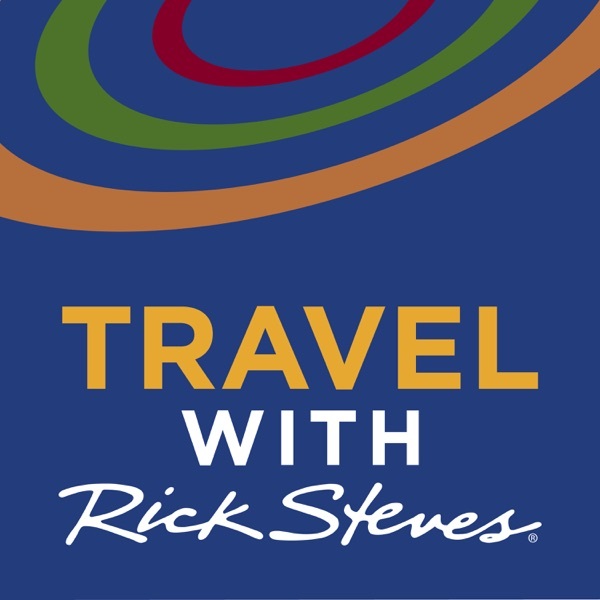 For more information on Travel with Rick Steves - including episode descriptions, program archives and related details - visit www.ricksteves.com.